John Wight is a writer and political commentator whose articles have appeared in a variety of publications, including the Guardian, the Independent, Counterpunch, American Herald Tribune, the Huffington Post, and RT. 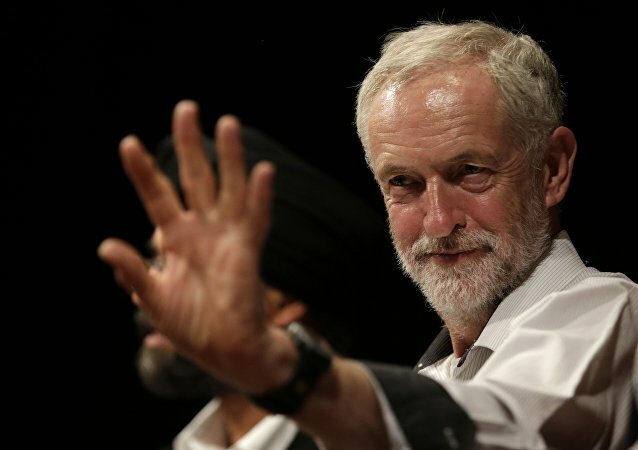 He is also a broadcaster whose interviews and analysis can be viewed and listened to on RT, TRT World, the BBC, and Press TV. John currently presents Hard Facts - a topical weekly radio show at Sputnik. Does an Elected President or an Unelected Intelligence Community Govern the US? 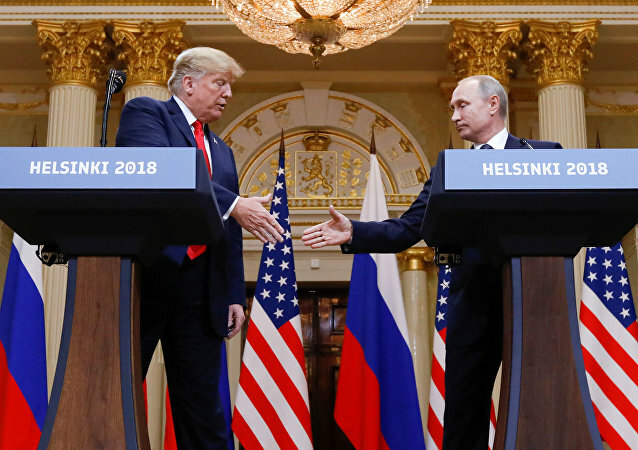 The madness that gripped liberals and neocons within the Western political, media, and security establishments, over the sight of a US president having the temerity to treat his Russian counterpart – Vladimir Putin – as an equal rather than colonial vassal who knows his place, was and is more pronounced than anyone could have expected. The Orange Order in Scotland - Hate Group or Scottish Protestant Fraternity? On its website, the Orange Order in Scotland describes itself as the country’s ‘oldest and biggest Protestant fraternity…an organization of people bonded together to promote the ideals of our faith’. 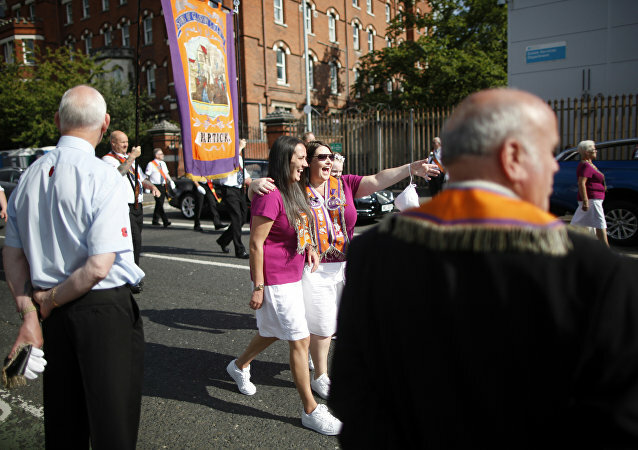 Others, however, disagree and regard the Orange Order as an organization rooted in religious and cultural supremacy and anti-Irish Catholic bigotry. 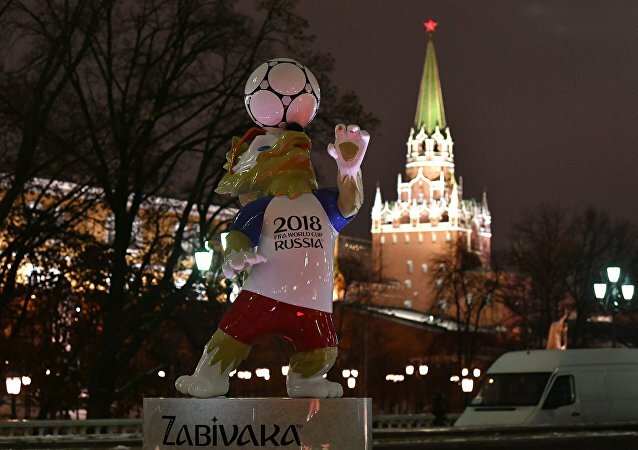 Just as it doesn't take a weather man to know which way the wind blows, it doesn't take a ‘Putin apologist’ or a ‘Russian propagandist’ to recognise what by is widely acknowledged – namely that the World Cup in Russia 2018 has exceeded all expectations to the point where it will go down as one the best – if not the best – World Cups in history. UK Complicity in Torture Revealed in New Report: Now What? The fact that 15 years on from the war in Iraq - resulting in death, destruction and dislocation on a biblical scale - not one person has been prosecuted and held to account in a court of law, surely this stands as an indictment of the rank double standards that underpin the concept of justice in the UK and the US, who were both responsible. “The United States appear to be destined by Providence to plague America [the continent of] with misery in the name of liberty,” said the great 19th century Latin American emancipator, Simon Bolivar, in words that accurately describe the relationship between the US and Latin America to this day.